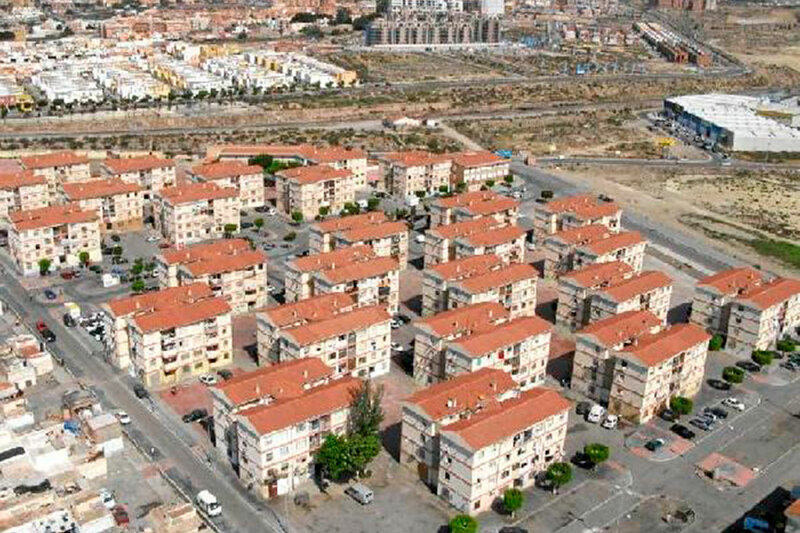 Activities dealing with the issue of integration held in the Almeria neighborhood of El Puche. Organized by the Regional Government of Andalucia. 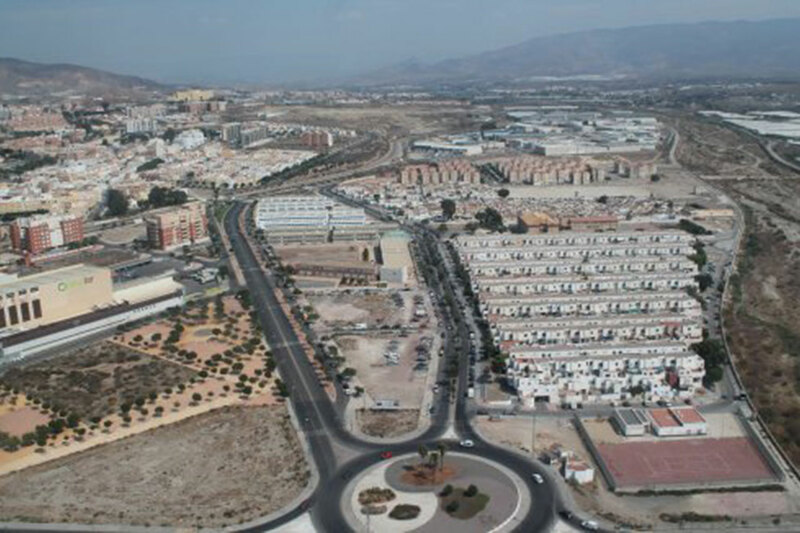 Entertainment filled days featuring movie screenings, conferences, exhibitions and games aimed at integrating the different ethnic groups living in the most troubled neighborhood in the city of Almeria. Great Ways was in charge of the entire organization for 3 years (2008 to 2010).